FWSR Group was established in December 2016 when Safety Results and FireWatch Services joined forces. 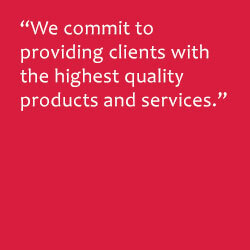 Our mission is to protect your most important asset – your people. 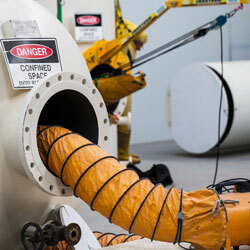 Both Safety Results and FireWatch Services have long and respected reputations within the safety and fire services industries. 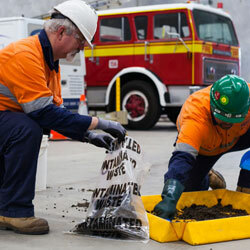 Safety Results was established in 2003 and FireWatch Services in 2005. FWSR Group offer customers a ‘one-stop shop’ for fire and safety requirements, all conveniently provided through a single supplier. Our expert staff have combined experience exceeding 200 years, including a captain of the CFA and other CFA team members. We service all of Victoria, with service hubs in Melbourne, Shepparton, Ballarat, Bendigo and Mildura for the convenience of our customers. Industrial, corporate and commercial real estate. FWSR Group is a certified installer of Latchways, Honeywell, Sayfa, 3M and more, so you can rest assured our work is of the highest industry standards.